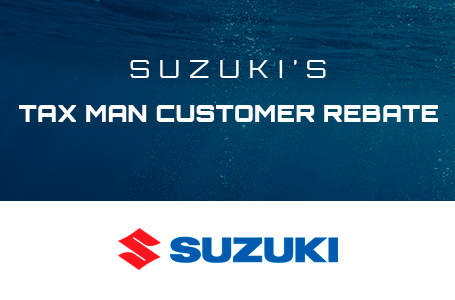 WE ARE YOUR REPOWER STORE FOR SUZUKI ENGINES,CALL KEVIN TODAY. 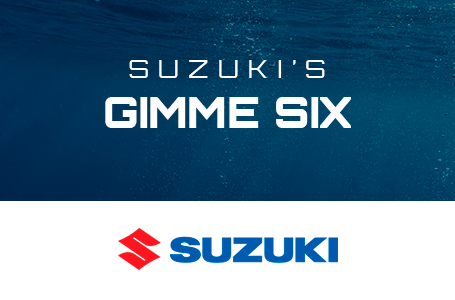 The Suzuki DF115A is perfect for all kinds of freshwater boats, inshore boats and even offshore fishing boats. 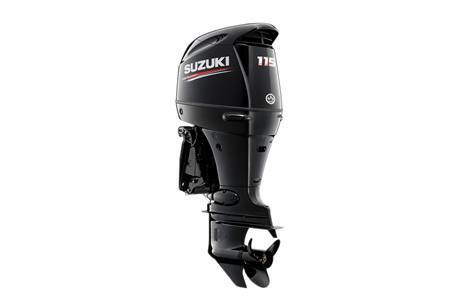 Bottom line, you won't find more power, more advanced technology or a more compact package anywhere.